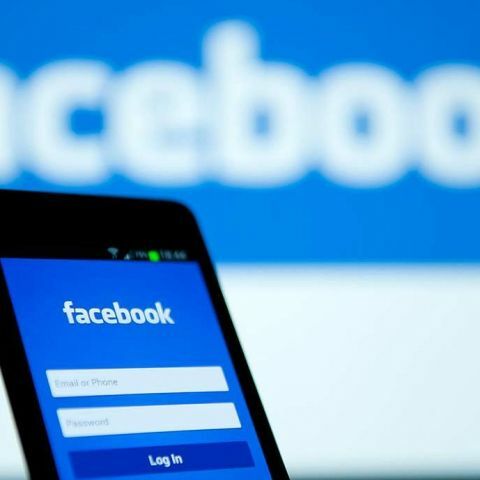 Facebook has introduced its suicide prevention tools in India. The tools are aimed at people who may be inflicting self-injuries or may be experiencing suicidal thoughts. With this feature, a users can directly reach out to someone who posted something that gives the user a reason to be concerned about their well-being. Further, users can also report the person to Facebook, who will then send help and resources to those in need. The resources sent to the person in distress include a list of options such as reaching out to a friend, contacting a helpline, or seeing some tips on how they can work through these feelings. 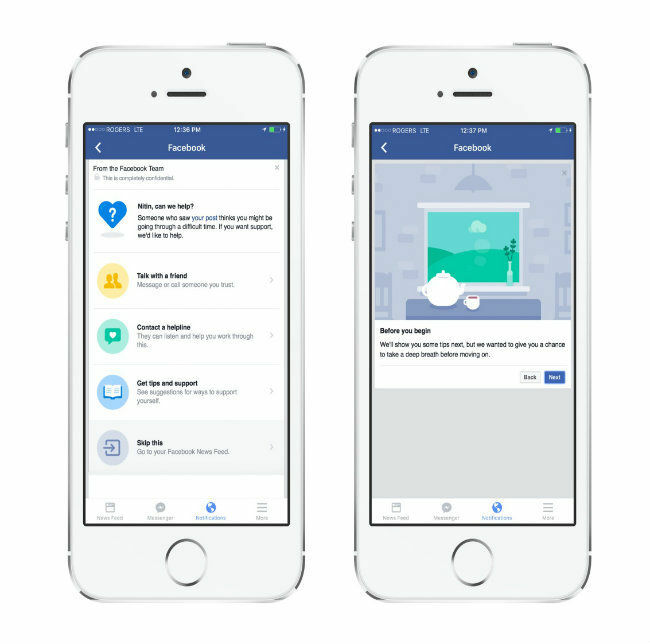 Facebook says that the feature is developed in collaboration with mental health organisations, and with those who have personal experience with self-injury and suicide. The tools were first launched in the US and are being rolled out in in India in collaboration with AASRA and The Live Love Laugh Foundation in English and Hindi. Those vulnerable will be encouraged to contact these two organisations. The company says that these resources were created in conjunction with its clinical and academic partners. In addition to this, Facebook introduced a Help A Friend in Need guide in India. The guide aims to help people identify when someone is distressed and the steps they can take. It also offers suggestions on how to approach their friend such as what to say, how to react and what to avoid. The guide is can be read here, and is available in English, Hindi, Bengali, Kannada, Malayalam, Punjabi, Sinhalese, Tamil, Telugu, Urdu and Marathi.